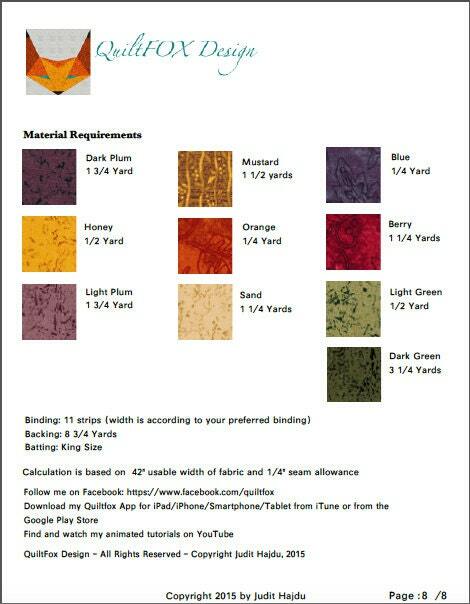 The pattern is a combination of a PDF file and an Animated Tutorial on YouTube. 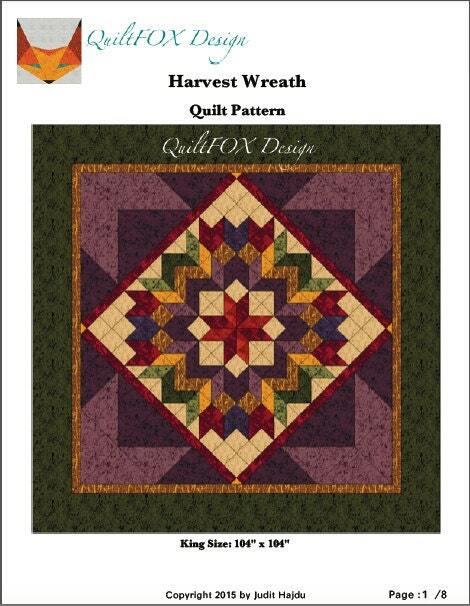 The link to the video is included in the pattern, you just need to click on it to watch. The whole process is animated, very easy to understand and follow. 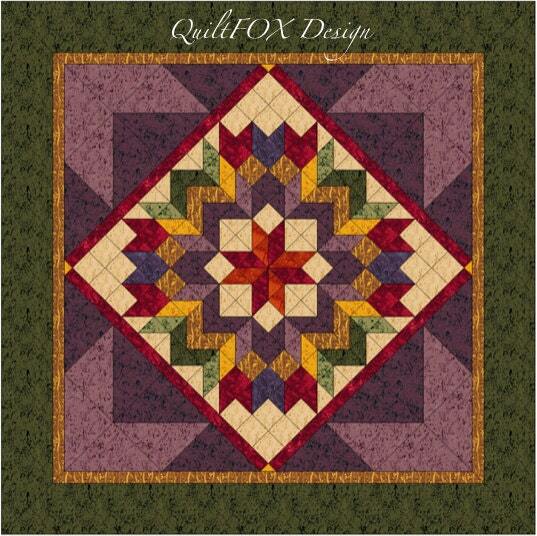 You can watch while you are working on your quilt. Stop and replay the part you need to understand better. Please open and print the pattern with the latest version of Adobe Acrobat PDF Reader to display and print everything correctly.